We handled a modern home design in Danville, CA. 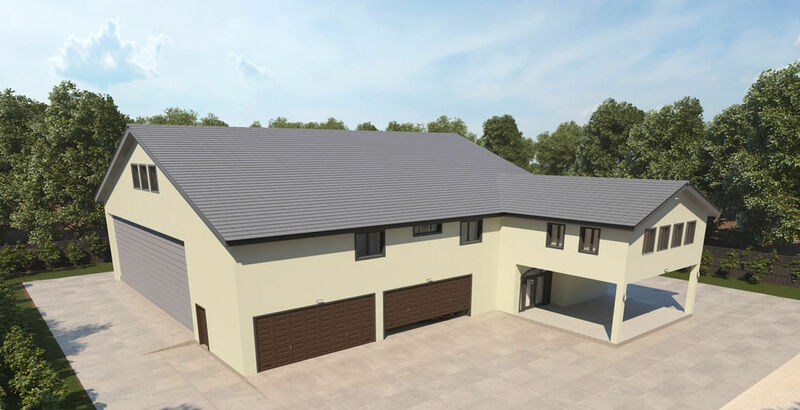 In providing the best architectural and structural design services, we were delighted to design using the Revit software a Two-floored modern house for our client. 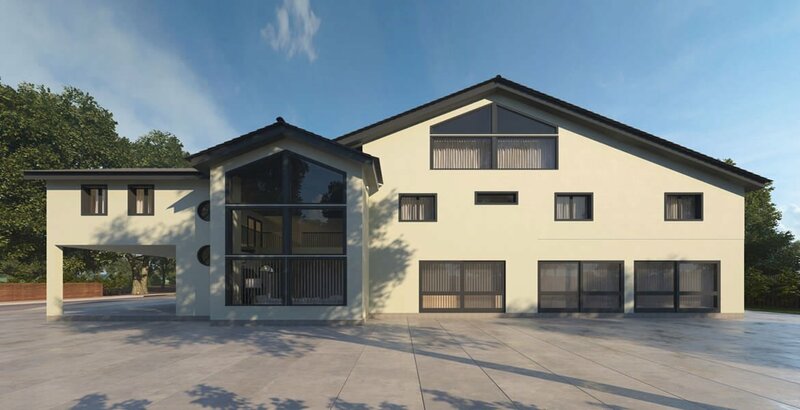 So far in our architectural and structural design services, we have been making use of the Revit software, and for this particular remodeling and additional project, the Revit software was used to provide and in-depth architectural design of the building. This design showed the floor plans, roof plans, and all elevations (front elevation, two side elevations, and the rear elevations). 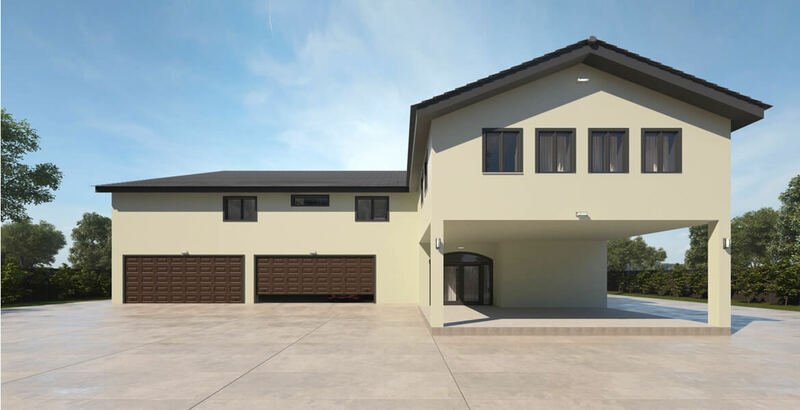 The house has an open plan which would have a living room, dining room, kitchen, and double garage, the design was made according to the practice and standards of California since the house is to be built. 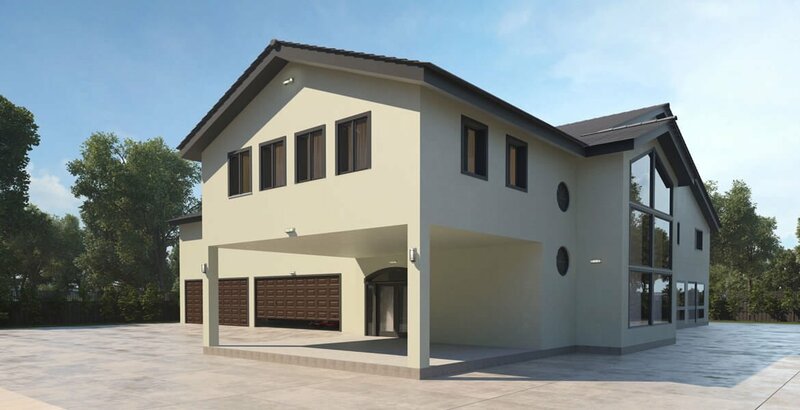 We have made it our best practice in our services as architectural and structural designers to provide our clients with the best solution with regards to what he wants. We consulted with our Structural engineer to recommend types of walls which include non-load-bearing walls and load-bearing walls since some of the existing walls would be removed and eliminated. We do not have any issue with non-load-bearing walls; however, with regards to load-bearing-walls we accept client’s agreement so as to make some minor changes in the design. 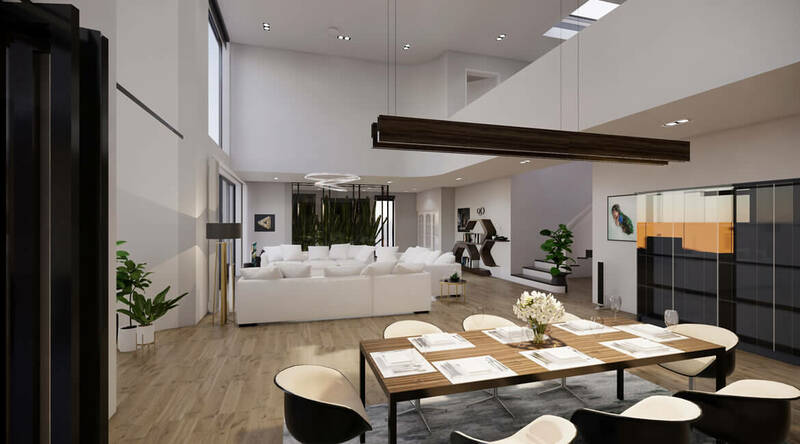 Are you planning to start a modern home design project? 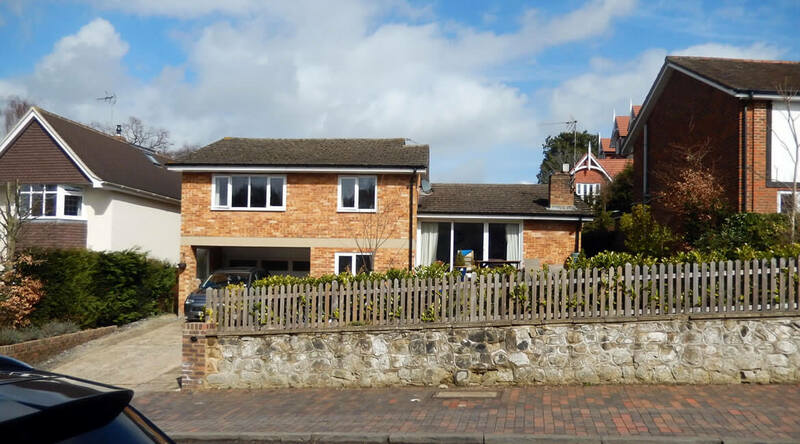 If yes, we would be delighted to assist you in the architectural and structural design. All you have to do is to contact us and we will take it up from there.